During a recent conference call, CEO of CD Projekt RED, Adam Kicinski suggested that the launch of the much anticipated Cyberpunk 2077 would be comparable to RockStar Games’ latest release, Red Dead Redemption 2. Adam intends to “offer something of great quality “, as there is not much room for anything less in today’s flooded game catalog. The first analysts already dared to indicate that the game would arrive during the fourth quarter of 2019 and expected to sell 19 million copies in its first quarter. 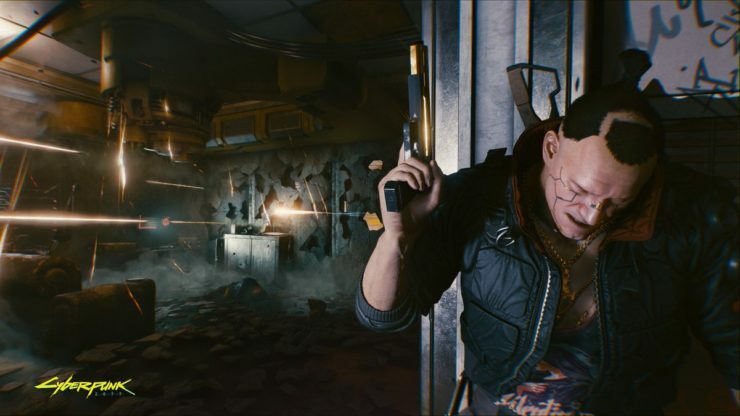 Perhaps the saddest thing is that this is news, and if we know anything about Cyberpunk 2077, it is backed by CD Projekt RED, a studio that has always fulfilled with users, and it would be logical to expect from this studio to make effort in launch the best possible game, unlike other studios like Ubisoft, Bethesda, Activision etc where they launch half games with problems of optimizations, bug, glitches, lack of content.